Every successful luxury real estate firm has a story to tell. 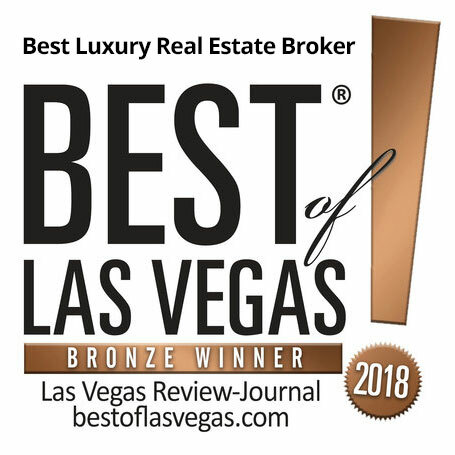 Find out a little bit of the history of Windermere Prestige Properties, and what makes us one of the best Las Vegas luxury real estate agency. Windermere has grown out from being just an eight-agent office in the suburbs of Seattle back in 1972. Under the helm of founder John F. Jacobi the company grew steadily, thanks in part to his forward thinking and straightforward business practices. Our relocation specialists boast extensive experience in handling the home-moving needs of our clients. They identify all our clients’ specific property and lifestyle choices, allowing them to better match the clients to the property and location that fit them best. Lake Las Vegas is a master-planned community with over 24 unique neighborhoods and plenty of exciting activities and things to experience in the community – all located less than 30 minutes from the Las Vegas Strip. From paddle boarding, to the restaurants and shopping, you will always have something to do in Lake Las Vegas…. Great company, customer service is top notch. I would highly recommend them to anyone! Professionalism and knowledge are key when your looking to buy or sell, and they go above and beyond. User left a 5 Star Review on Google!